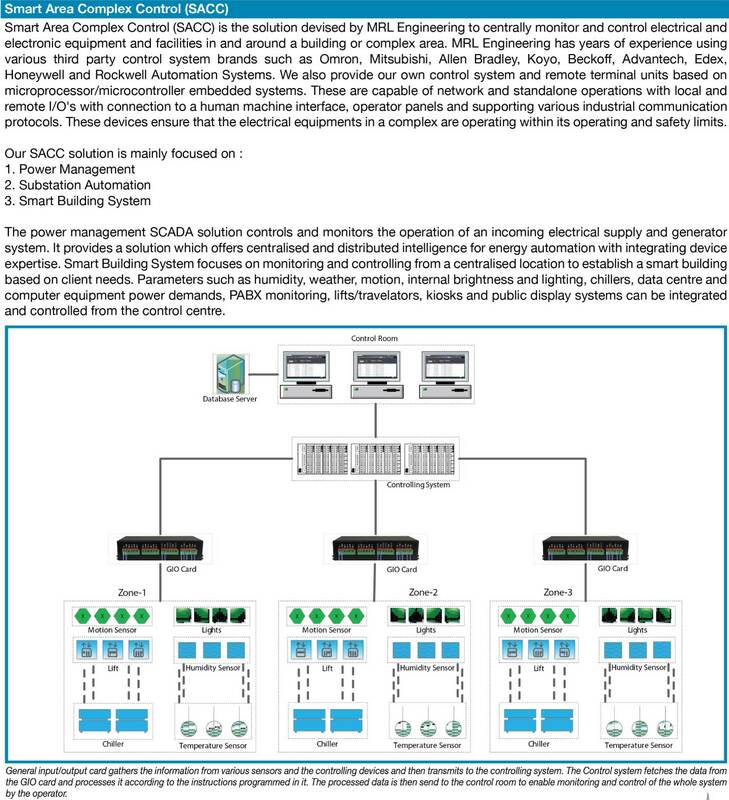 Controls and Automation Solutions provider in Malaysia~~Call us today to find more information about our MRL Engineering. 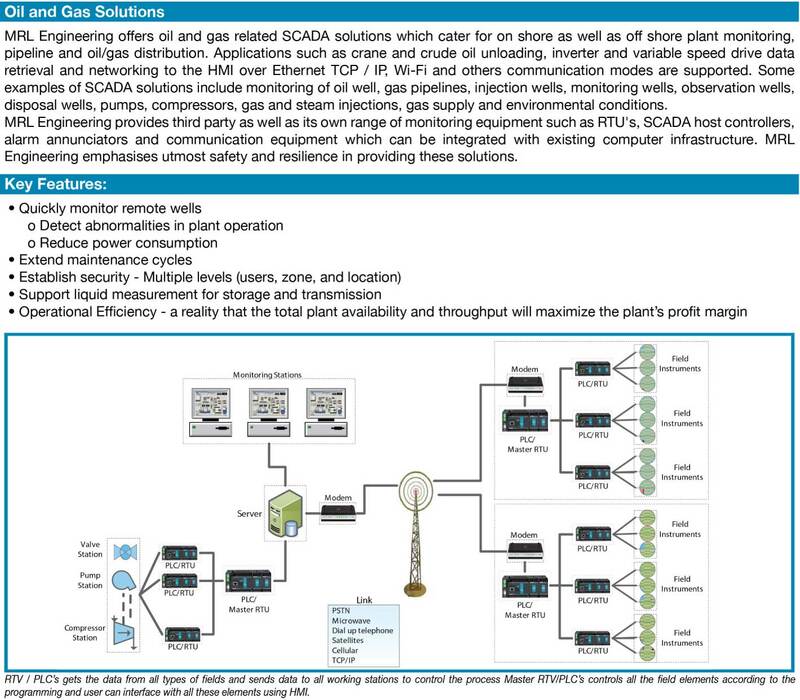 InfraTech is a comprehensive SCADA solution for infrastructure monitoring and control. 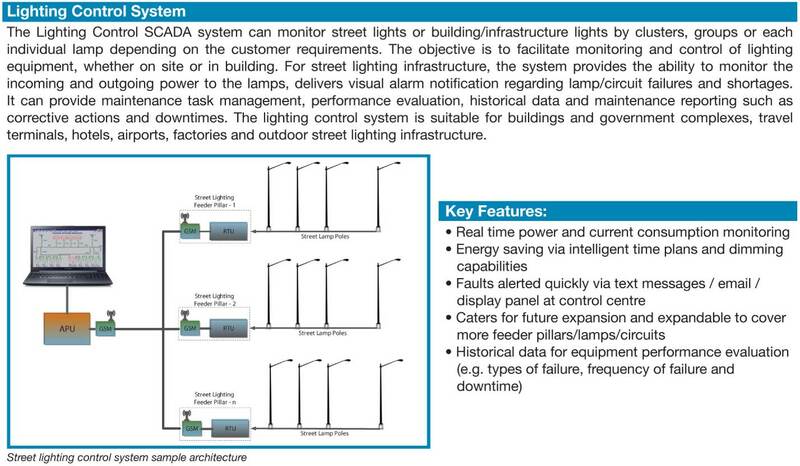 InfraTech control solutions incorporate communication between various system inputs and outputs related to total infrastructure control with the use of a central building and area complex lighting and water / wastewater treatment automation. 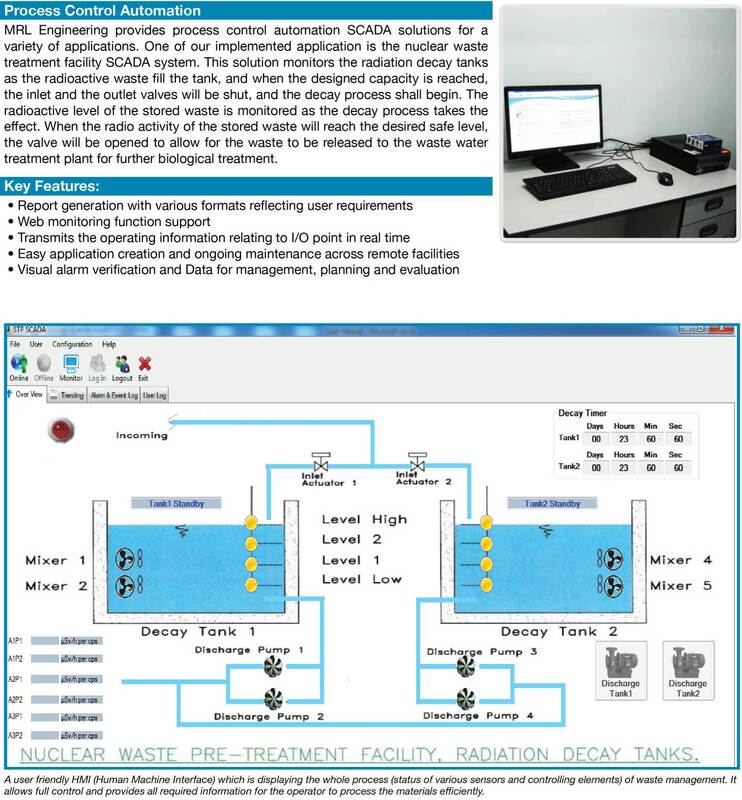 suite 3.10, Inkubator K-Ekonomi, Lingkaran MITC, Ayer Keroh, 75450, Melaka, Malaysia.